As of June 2, 2018 Zeda has been released from World Wrestling Entertainment. She was originally brought in as part of last year's Mae Young Classic before joining the NXT roster and wrestling a few times on television, but not doing too much more than that. My reaction: I'm not necessarily surprised about Zeda's individual release, so much so that I'm surprised that it is happening now, when the Mae Young Classic is gearing up for August. It's strange to me that Abbey Laith and Sage Beckett were let go so many months ago and followed the same pattern as Zeda, to an extent, but she was released now, instead of back then. I would have thought she'd have stuck around long enough for the MYC II and then maybe after looking at a crop of new talent to sign, they would have decided to cut ties with her to focus on the other women, but maybe that's exactly what's already happening while they're preparing for bringing in the new talent, too? Zeda didn't really accomplish much in NXT and I feel like if you're brought in during a tournament and you're still on the live event crew a year later, you're probably not prioritized enough to get too far, so I saw the writing on the wall. Unfortunate for her. I remember thinking she was totally fine. I wouldn't be shocked if we saw Xia Li's name in an upcoming release, since they have had similar career paths. We'll see. 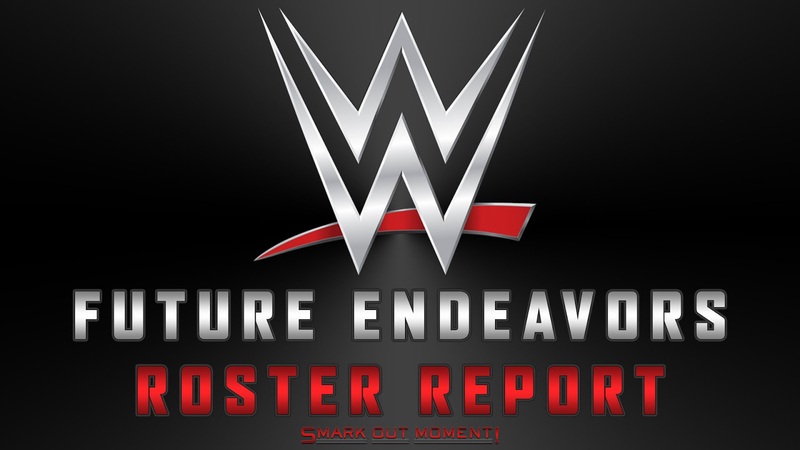 Here's hoping Zeda, as all future endeavored talent, finds a home elsewhere. What do you think of Zeda leaving WWE?